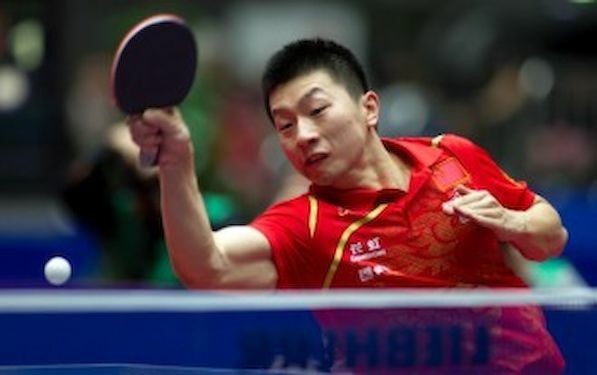 The winner one year ago in Changchun and Suzhou, once again, MA Long showed his liking for ITTF World Tour tournaments staged in his native China. Occupying the no.2 seeded position in the draw, he beat XU Xin, the no.1 seed, in all Chinese Men’s Singles final at the GAC Group 2014 ITTF World Tour China Open in Chengdu, to secure his first such title of the year. He secured victory in five games (11-7, 11-9, 8-11, 11-7, 11-4) and thus reversed the decision of some five months earlier, when he had been beaten by XU Xin in seven games in the final of the Men’s Singles event at the GAC Group 2013 ITTF World Tour Grand Finals in Dubai. Earlier MA Long had partnered FAN Zhendong to Men’s Doubles success beating XU Xin and ZHANG Jike in the final. In a full distance seven games encounter the no.2 seed DING Ning succeeded against the no.1 seed Liu Shiwen, to secure the top step of the medal podium (11-6, 5-11, 11-8, 11-7, 4-11, 2-11, 11-2).